It turns out, Wi-Fi-activated blinds, a fancy fridge and a Roomba vacuum are not enough to drown-out the real story about what makes the house at 469 Broadview special. It’s a glimpse back in time. Wi-Fi-activated blinds, a fancy fridge and a robot vacuum are not enough to drown out what makes the house at 469 Broadview special. 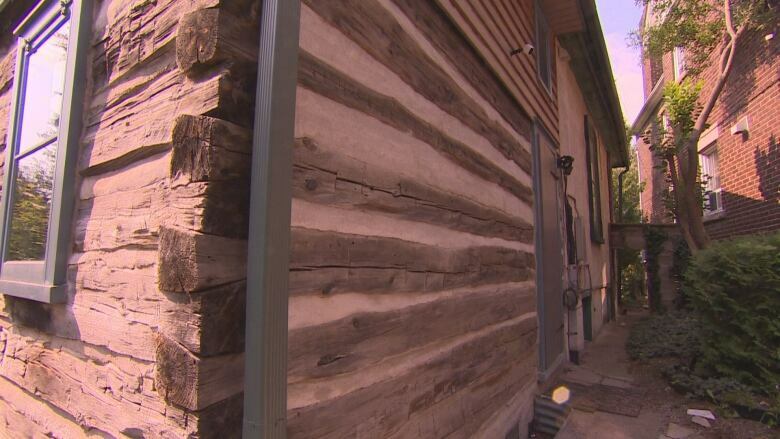 The log cabin, which was built more than 200 years ago, is a glimpse back in time. But on Wednesday, it was propelled into the 21st Century, courtesy of a marketing campaign for Best Buy to show that any home can benefit from the latest gadgets. 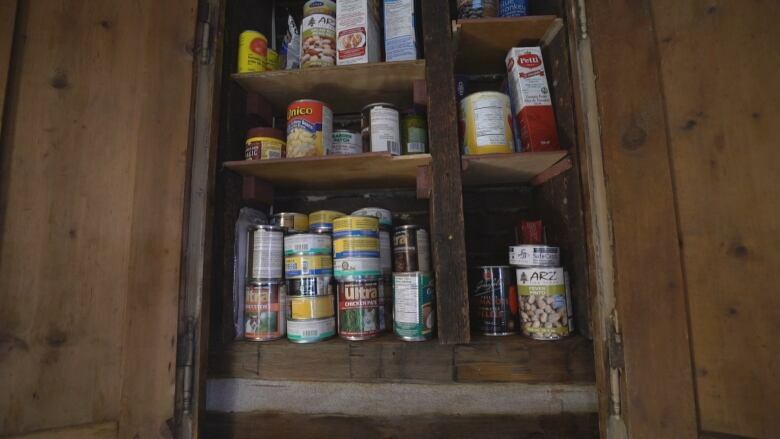 "When you live in this house you start to feel like a pioneer," said homeowner Don Procter. He and his wife Beverly Dalys bought the home in 2000. It was rather dilapidated when they first saw it. "The agent came running out and said, 'Stop, don't come any further this house is not for you!'" "Bev and I looked at each other and we're like, 'are you kidding? this is for us!" said Procter. Around 1807, when Toronto was still the Town of York, and the nucleus of the primitive city was starting to develop around Fort York, John Cox, a veteran of the American Revolutionary War, was building his cabin in the woods. 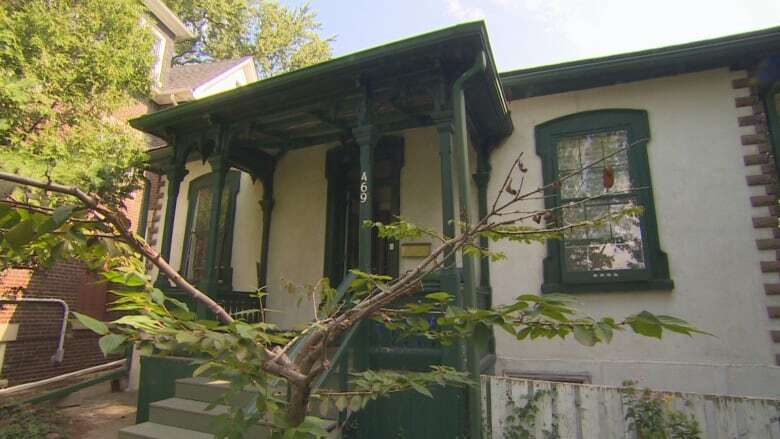 "For a house on what's now Broadview Avenue it would have been quite rural," said historian Chris Bateman with Heritage Toronto. Cox was one of many American soldiers who petitioned for land to start again in a new country. John Cox was granted Lot 14 in the Town of York sometime in the late 18th century. The downtown core of early Toronto was developing south-west of his land, which would have been quite rural. Cox died not long after the cabin was built and its later owners plastered over most of the logs to create the green and white cottage it stands as now. It served different purposes throughout the decades, as a tavern and in the 1950s and 60s it was a rooming house. Fast forward to today, when Best Buy hooked them up with Google Home smart technology that can draw blinds, dim lights and play music with a simple voice command. 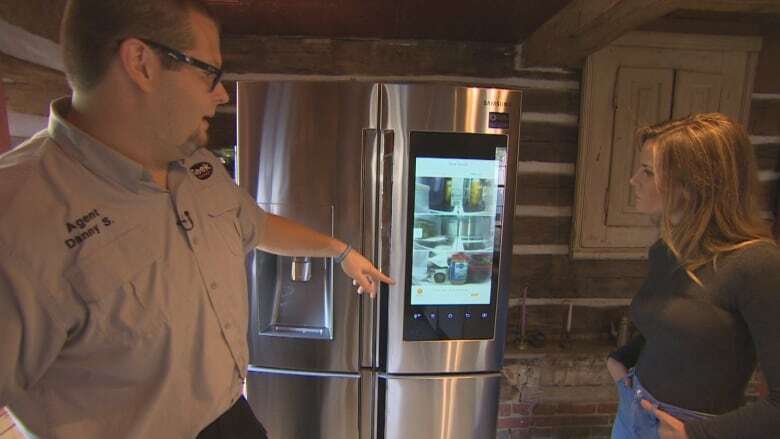 In the kitchen, along the log and mortar wall, stands a new fridge with an interactive screen that tracks expiry dates and grocery lists. If someone's at the front door, the screen will show the person on front porch through the doorbell camera. Dalys likes the new carbon monoxide-smoke detector hybrid they installed that can send alerts to her phone. "And, I can tell it if it's just toast burning" she said. Procter isn't fully convinced the cabin needs all the gadgets. "I love some aspects more than others," he said. "I'm not quite sure of all the cameras around the house." The only trespassers they've caught on camera so far are some raccoons. 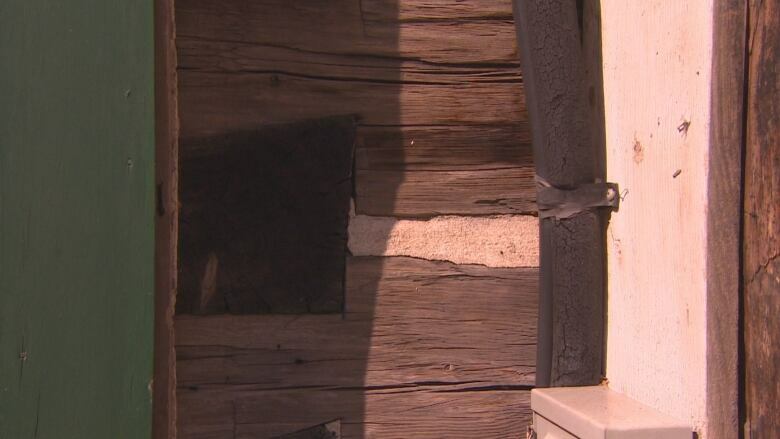 Everything that was installed is wireless, so no holes were drilled or damage was done to the centuries-old structure. "This is a self water shedding dovetailed log cabin," explained Dalys pointing out how 200 years ago John Cox fit the logs together in a way to allow rain water to trickle away from the building. "They thought of everything back then!" she said.